for $158,700. 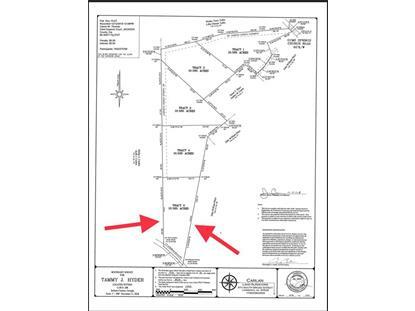 The lot size is 10.58 Acre(s). 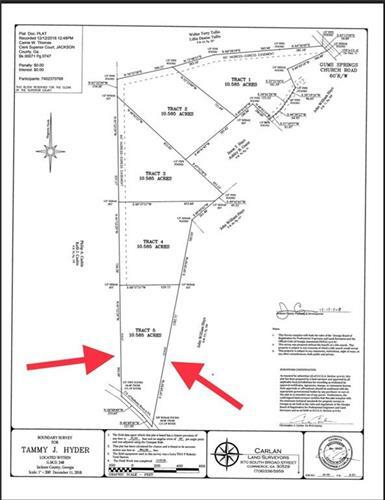 This listing is for Tract 5 containing 10.58 acres of beautiful, peaceful quiet land in Jefferson. Imagine being able to look out into your backyard to 380 feet on the Mulberry River. Easy access to Hwy 124, Braselton, I85 and is located a short 6 minute drive to Gum Springs Elementary School and Traditions. This property is a must see as the entrance driveway to this property hides the quiet beauty within that is hard to find elsewhere in west Jackson County.